6 Month LPN Program |How Long Does It Take To Become An LPN? Today you can become LPN in 6 months. This is called LPN accelerated program. Normal classes take 12 months. Although at this writing many LPN schools do offer 6 months, 8 months, 10 months LPN program. Please note 12 months is much easier to manage homework. If you opt for any LPN schools for less than 12 months expect to be schooled full time. Licensed Practical Nurses or LPNs are also known as Licensed Vocational Nurses (LVNs) in some states such as Texas and California. 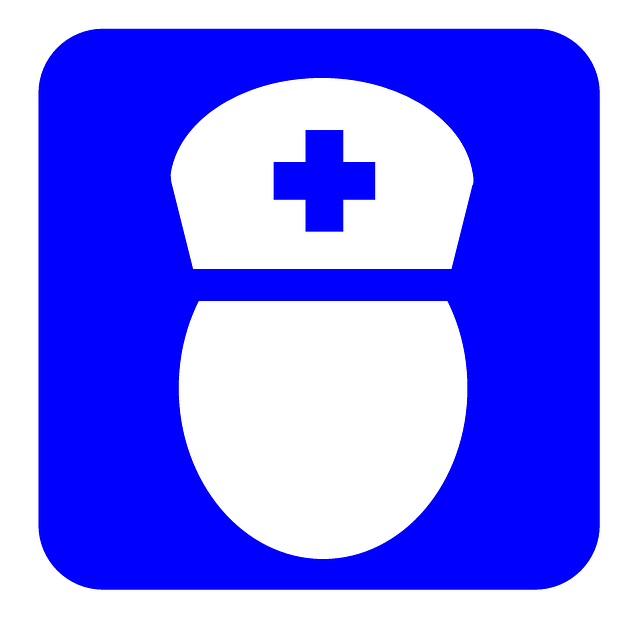 Both LVNs and LPNs are entry-level nurses equipped with practical knowledge. LPN are essential members of the healthcare team. LPNs assist registered nurse and other healthcare providers in different ways including measuring and recording patients’ temperatures, blood pressure, pulse, height, weight, and rate of respiration. They ensure that a patient’s vital signs are well documented to help the healthcare provider make accurate diagnosis and recommendation. The tasks LPNs are allowed to perform in a medical facility vary depending on state regulations and the employer. LPNs work under the supervision of registered nurses and doctors although in some states they are allowed to give prescriptions, conduct laboratory tests, and operate high-tech devices such as ventilators. If you have a passion for working in the healthcare sector, becoming a Licensed Practical Nurse is an easier way of entering the industry without having to undergo years of school and training. Many students complete the training and begin working in as little as two years. Becoming an LPN can be a good starting point in your quest to further your education and employment in the field of nursing. Licensed Practical Nurses work in diverse settings. They work in long-term or extended-care nursing centers such as nursing homes and rehabilitation hospitals, general care hospitals, community health centers, medical homes, assistive care centers, and in patients’ homes. With the ever-increasing demand for nursing services in the country today, LPNs have a tight work schedule that may even include nights, weekends, and holidays. Before you enroll as an LPN or LVN student, it is important to understand the earning potential of this profession. According to the Bureau of Labor Statistics, the median salary for LVNs and LPNs in 2014 was $43,420. LPNs working at junior colleges earned the highest with an annual mean salary of $51,050. However, keep in mind that salaries vary considerably based on a number of variables such as the size of the healthcare facility, the city or geographic location of the workplace, and the educational level of the nurse. Students aspiring to become LPNs must have a high school diploma or GED. LPN training is typically a 12-month program which is available in vocational and technical schools across the country. The program is also provided in many community colleges. Schools providing LPN programs award students with certificates and diplomas after successful completion of the course. The best programs are accredited by the Accreditation Commission for Education in Nursing to signify that the program has prepared the student fully to work as an LPN, it has qualified faculty members to teach students, and most of its students have passed the NCLEX-PN licensing examination. You will also need to consider if your LPN credits can be transferred when you opt to further your nursing education. Let’s take a look at the educational steps you need to rake to become a Licensed Practical Nurse. You may want to check with the school of your choice and ask if they know where you can apply for the scholarship. The first step will be to decide which LPN credential you wish to pursue. LPN programs earn you a diploma, certificate, or an associate degree. Your choice will depend on the type of school you choose and how fast you intend to complete the course. A certificate or diploma provides the quickest route to the labor market. If you aspire to further your education later and become a registered nurse, then an associate degree is the best option. Students are advised to consider their career goals before choosing either a certificate/diploma program or an associate degree program. Here are some of the pros and cons of each program. A diploma or certificate LPN program has a curriculum that focuses on giving students skills and knowledge specifically limited to LPN career. The program has taken between 9 to 18 months although some schools provide fast-track programs for 6 months. The diploma or certificate program has the benefit of fast entry into the workforce. The training you get is provided by professionals. 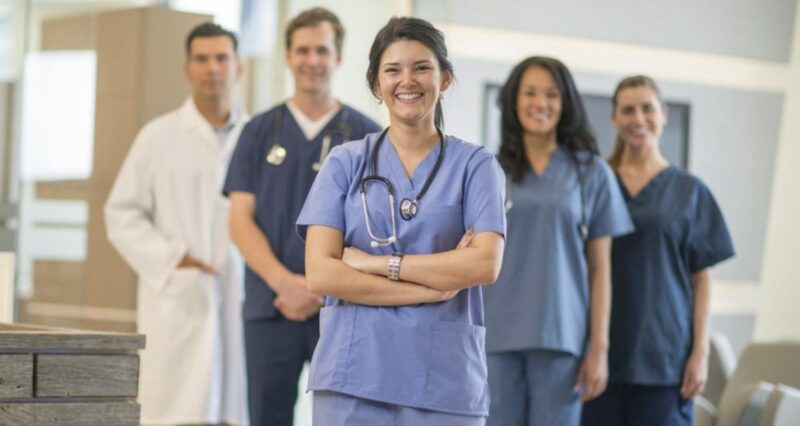 The major disadvantage of these short programs is that the credentials earned in the course of training may not be transferred over if you decide to pursue further education in nursing. Employers are also known to give preference to applicants with a degree. It is quite possible to graduate as an LPN within six months. You’ll, however, need to confirm the availability of a six-month program with the school you intend to enroll in. remember six months or even ten-month programs are known to be fast-paced and quite demanding. Most students really struggle to stay on top of their coursework in such short programs. You’ll need to be extremely well organized, be fully committed to the course, and always prioritize assignments. You’ll typically have four or more classes each semester and four or more tests per week. Expect to be overwhelmed with a lot of information in a short period of time. An associate degree in LPN has a curriculum that focuses on supplementing LPN coursework with more advanced classes. The program takes between 18 and 24 months. It has the advantage of providing more versatile nursing credentials than certificate or diploma programs. The credits earned from an associate degree LPN program can be transferred to a bachelor’s degree course. The major disadvantage of taking the associate degree path is that it takes a longer time and has a more rigorous admission process. Once you have chosen a program you are comfortable with, the next step is to find one that is approved by your state. Every state has its own requirements for LPNs. Schools providing LPN credentials are approved by the state. Many 12-month programs are provided by hospitals, junior colleges, technical schools, and community colleges. In most cases, applicants with prerequisites in chemistry, biology, mathematics, psychology, and English prior to enrolling often have a head start but the subjects are not usually required. It is, however, important for students to check the program’s requirements beforehand. Admission to LPN programs varies from state to state but you’ll need at least a high school diploma or its equivalent to be accepted in a diploma or certificate program. In some schools, you may be required to pass an entrance exam before you are accepted. 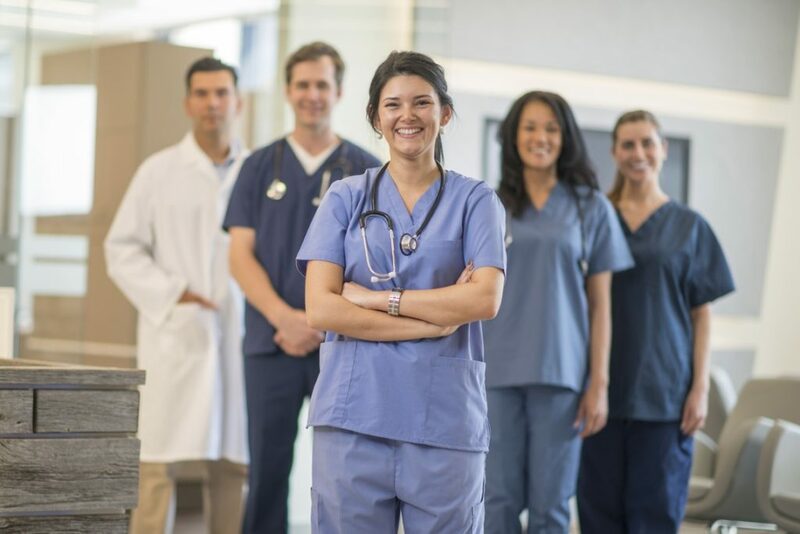 The next step after completing the LPN diploma or certificate program is to sign up for the National Council Licensure Examination for Practical Nurses (NCLEX-PN). The NCLEX-PN is a competency exam which is mandatory in all states including the District of Columbia. It is a core requirement for one to be employed as a licensed practical nurse. The examination is developed and administered by the National Council of State Boards of Nursing. Educational requirements for LPN faculty vary from state to state. In some states, LPNs with an associate degree are allowed to teach classes while in other states a member of faculty must have a bachelor’s degree at minimum. Institutions are also required to have instructors with an established nursing career in addition to their educational backgrounds. If you are searching for an accredited LPN school in your state or simply want to know which institutions in your area are state-approved to offer LPN programs, worry no more as we got you covered. We’ve compiled a directory of the best nursing schools with accredited LPN programs across the country. Is 6 month LPN Program feasible? Is 6 month LPN Program feasible for everyone? Yes, it is and here's how you can do it.